Water (or rather, the Elements compiler) requires a Mac with the latest Xcode to be installed for Cocoa development. Once Xcode is installed, and you have connected to your Mac, Water will handle the rest. in Terminal to switch the selected version of Xcode (where you'd replace /path/to/Xcode.app with the actual path to the version of Xcode you want to use). in Terminal to find out what version of Xcode is currently selected. CrossBox uses this command line internally, so you can be assured that whatever the output is, it is what CrossBox will see, as well. Please note that in order for things to work out of the box, the version of Xcode you install needs to contain SDK versions supported/known by Elements in form of a folder with .fx files. In most cases, Elements and CrossBox will automatically determine the highest version of the SDK supported by both Elements and the version of Xcode you have installed. Any version of Elements will come with pre-built .fx files for the latest SDKs that were released at the time that version of Elements shipped, as well as support for some older SDKs. Please refer to the .fx Files topic for more details. Additional SDK versions might also be available from elementscompiler.com/elements/sdks. 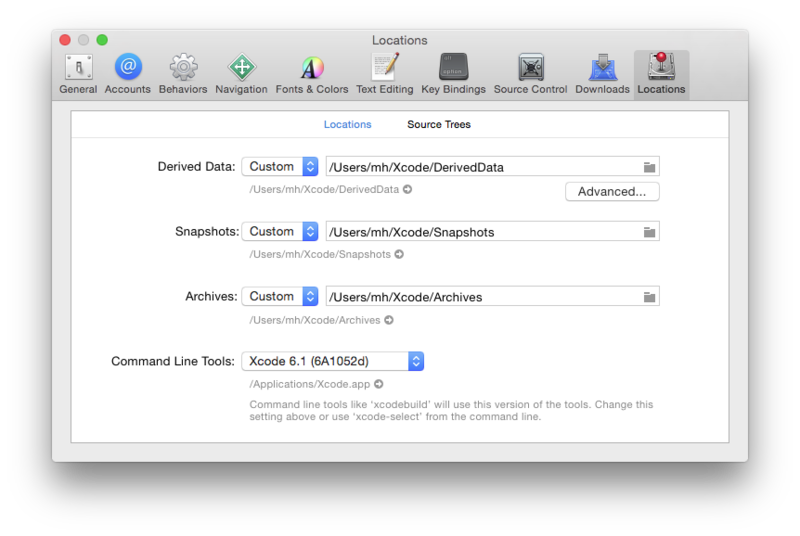 If needed, you can also manually import SDKs from an Xcode version; please refer to the Importing new SDKs topic for more details on this.